Product prices and availability are accurate as of 2019-04-19 03:23:25 UTC and are subject to change. Any price and availability information displayed on http://www.amazon.com/ at the time of purchase will apply to the purchase of this product. 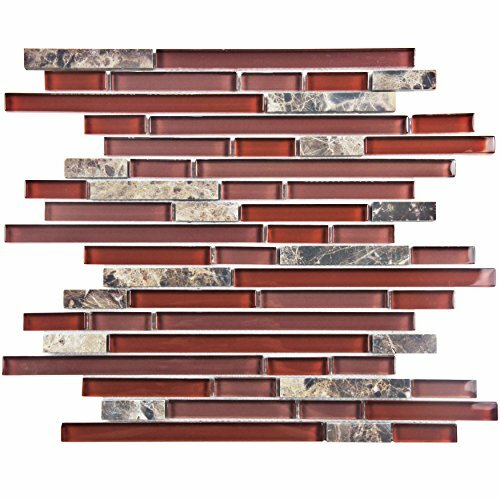 This is a richly toned mosaic that features a sophisticated Mix of glass and stone textures. 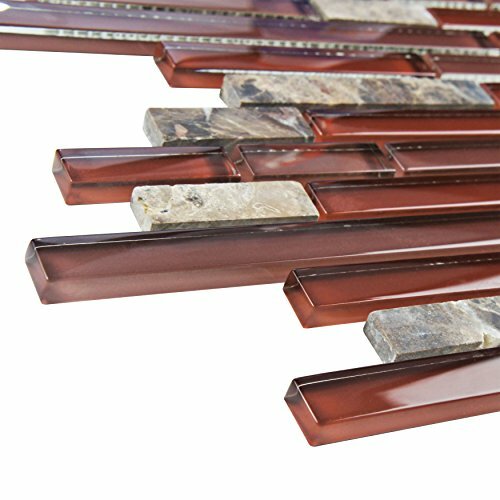 Smooth wine and Burgundy colored glass and tumbled natural stone Mix beautifully to create a multi-dimensional effect. 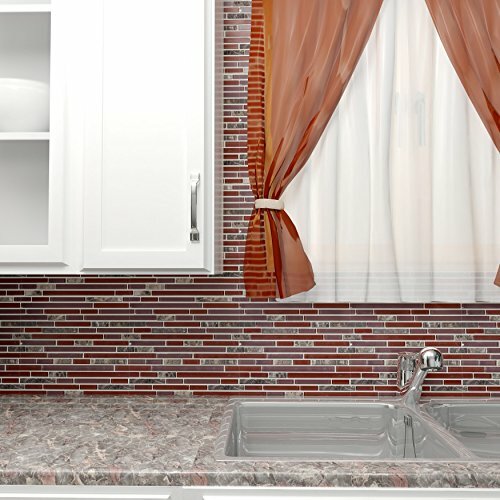 The piano-style format of the tile lends a contemporary touch. Product may be used indoor or outdoor.